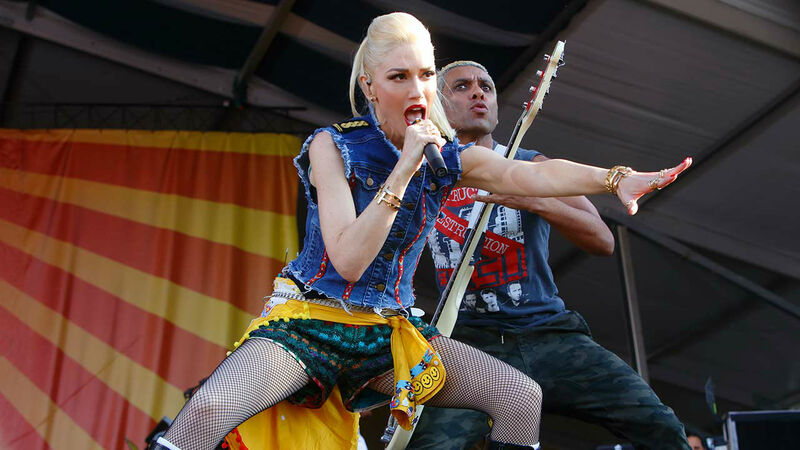 Riot Fest will be held in Douglas Park from Sept. 11-13. 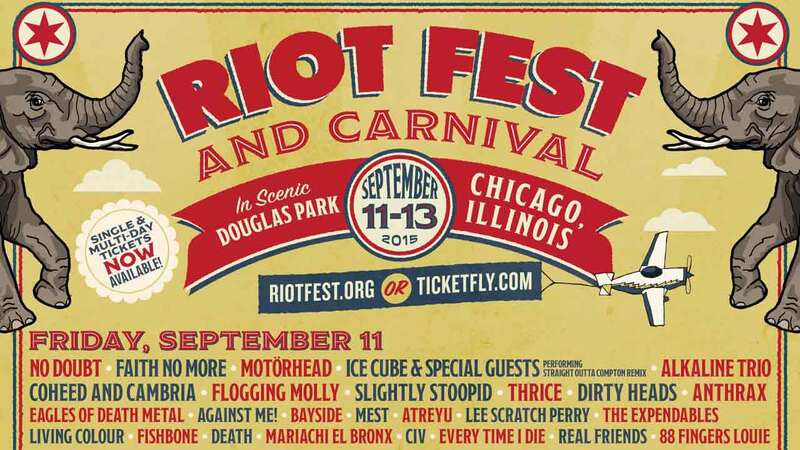 CHICAGO (WLS) -- Passes for this year's Riot Fest went on sale at 10 a.m. Thursday. One and two-day passes are available via Ticketfly.com. People can also buy them via Groupon, which is offering a limited amount of presale single-day tickets, officials said. This year's Riot Fest will be held in Douglas Park after a coalition of Humboldt Park residents demanded its removal from the neighborhood earlier this year. See a full lineup for all three days here. Riot Fest announced the first wave of bands for its Chicago festival, which moved to Douglas Park from Humboldt Park for 2015.